The human body has an amazing regenerative ability and is capable of healing itself of anything. Knowing how to activate the healing process is the key to this healing art. Health is the never ending re-balance of well-ness and ill-ness on our path to perfection. 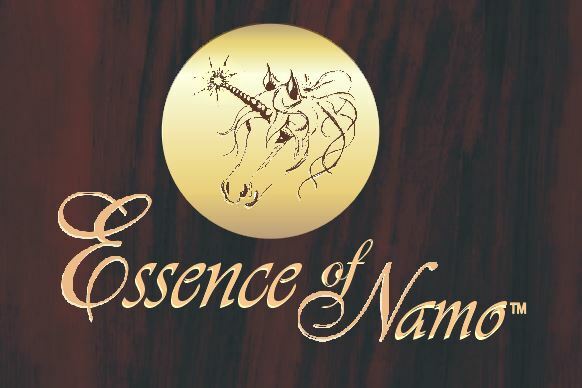 Essence of Namo™ Practitioners assist the individual on emotional, mental and physical as well as spiritual levels with their healing process. We work with the wants and needs of all people from unborn baby to old age by encouraging the release of all possible blockages. 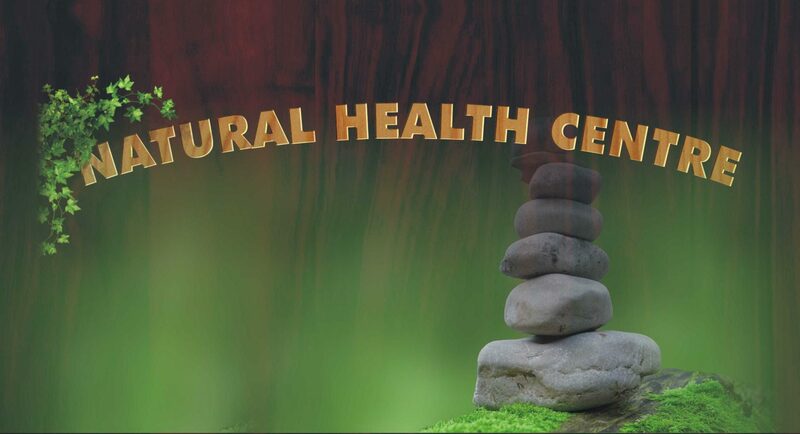 Practitioners use a balanced combination of soft/hard body detox-methods according to the need of the individual. The eleven body systems are activated and stimulated to re-instate healthy balance. This integrated Healing Art includes Spinal Care, Reflectology, Pressure Points and Massage in a pattern form. More efficient results are achieved and a wider range of individuals are catered for. The treatment is an hour long. Organically grown, naturally extracted herbal oils are used to further enhance the natural healing process. Shorter, more focused treatments are available to regular clients only who need input in a specific area or for a specific problem. This then forms part of a short-term programme. More subtle and in-depth aspects of healing are used by Senior Practitioners. The educational aspect of the client on his/her way to self-discipline is most important. A wide variety of information on health issues is available. Clients reported to have lost 5kg during 3 treatments. Others slept for 3 – 5 hours after a treatment. For some the elimination of stress related toxic body waste was so dramatic, that they felt nausea and experienced pain in the lymph glands (filters of body waste) after the first treatment – but on top of the world one day later. Visits so far included clients who needed assistance with (suffered from): Depression, anxiety/stress/tension, sleep disorders, alcohol/substance abuse, chronic tiredness/fatigue, unexplained psychosomatic complaints, heart palpitations, backache, headaches and migraine, abdominal pain, gastrointestinal distress, hyperventilation, low blood sugar, high blood pressure, urination problems, bladder infection, weight loss/gain, unusual allergies, frequent irritating infections, colds, flu, leaky gut syndrome, Candida, cold sores, mood swings, Diabetes, liver disorders, excessive Uterine bleeding, PMA, Menopausal issues, Infertility, Stroke victims, speech loss, walking disability, impotence, prostrate trouble, heart bypass victims, Arthritis, Uterine amputation after effects, Endometriosis, loss of use of fingers/hands/arms, Cancer, drug overdose, after effects of accidents of all sorts, etc. Initial consultations to establish a long term health management program consist of a series of three sessions within a two to three week period, followed by further visits as needed.